After opening the year with a wonderful New Year's Reception, we are already looking forward to the upcoming events. One of the events we want to bring to your attention is SXSW 2018 in Austin. 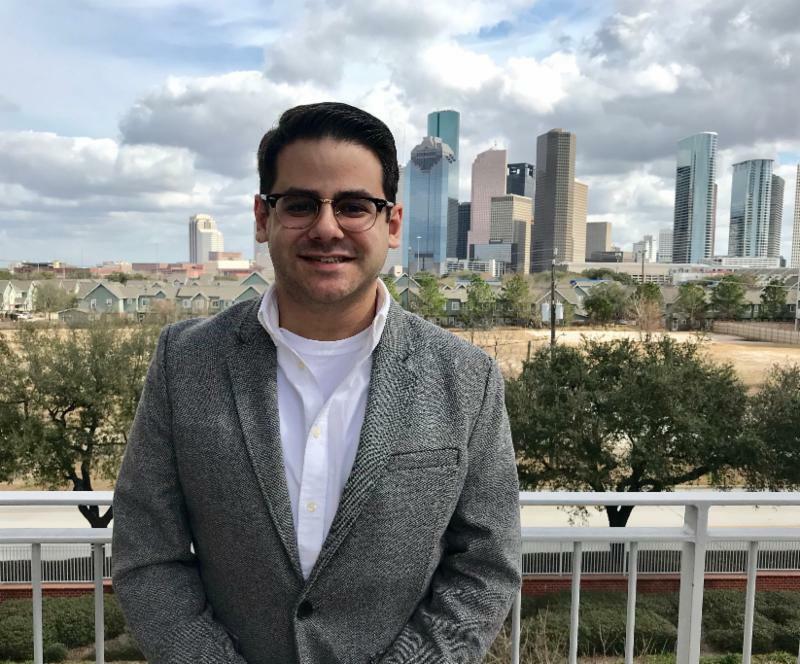 We would like to introduce Daniel Pérez as our new Deputy Representative. And of course there's more news! In February Daniel Pérez started as our Deputy Representative. Daniel is specialized in writing, research, and communication. You can read why Daniel joined the NBSO. SXSW has proven to be a launching platform for successful internet companies like Twitter and Spotify. It is one of the best events where corporations, investors and industry people meet. 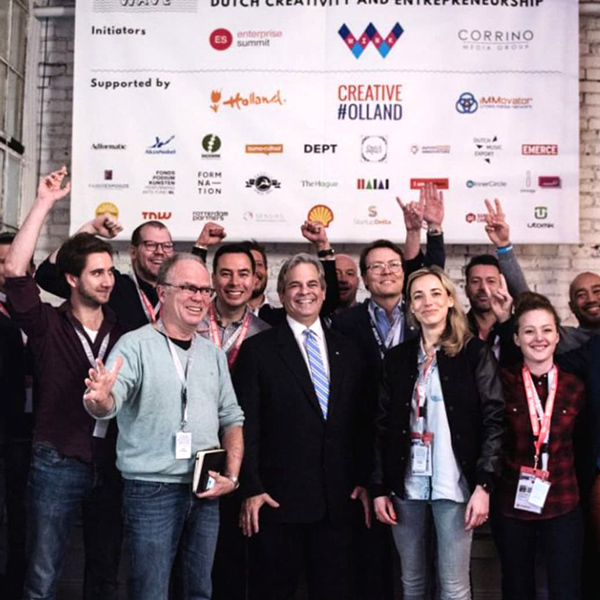 Join the New Dutch Wave in Austin, and we will show you why you should look to the Dutch for innovation, creativity, music, film and technological solutions. You can find us at SXWS in Austin,Texas from March 11 to 15. This time we want to tell you more about Jumbo. This family owned company is a heavy-lift shipping and offshore transportation and installation contractor. This year they celebrate their 50 year Jubilee! On January 15th, we had our joint New Year's Reception with the Netherlands American Chamber of Commerce. 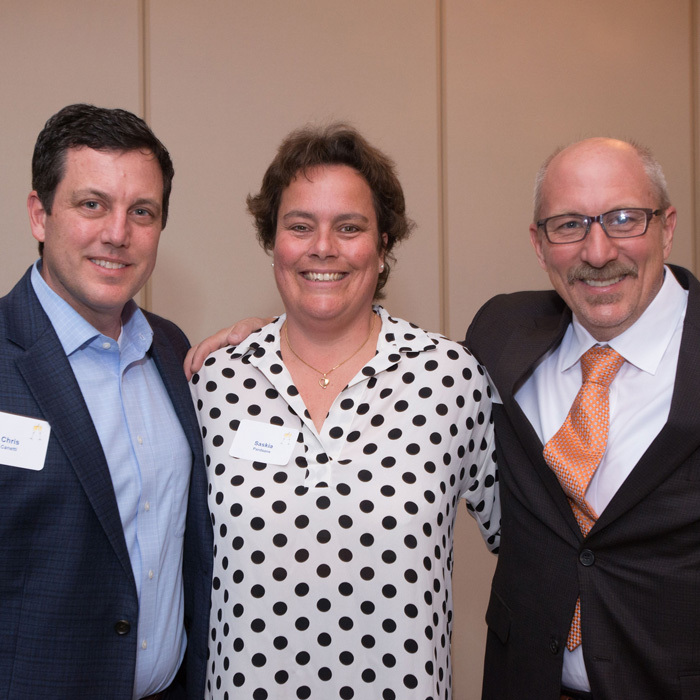 We had a wonderful guest speaker: Chris Canetti, President of the Houston Dynamo. Take a look back at the reception in our photo gallery. 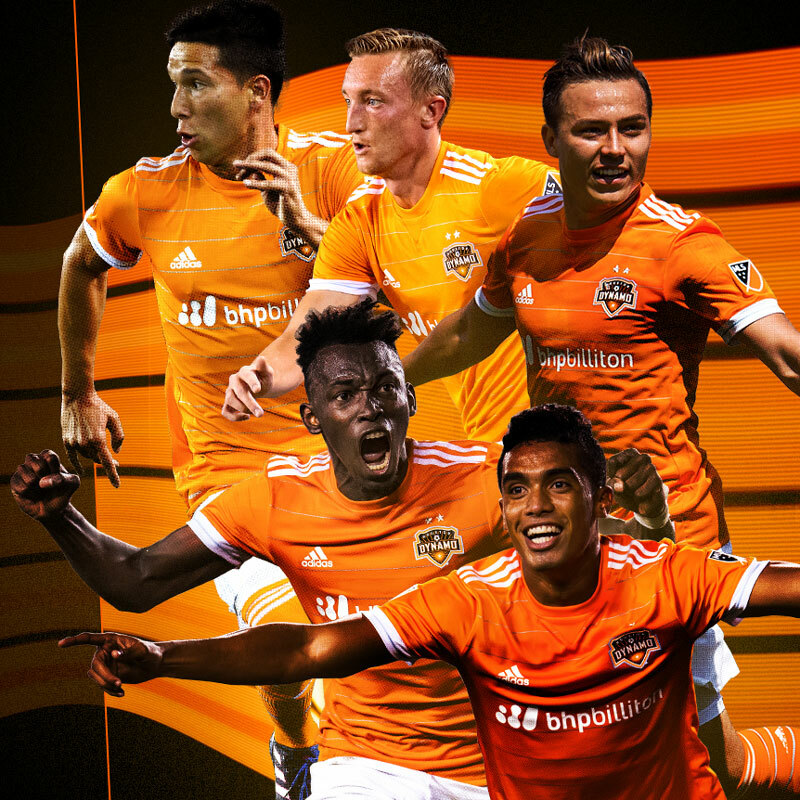 When you live in Houston (or Texas), you must have heard about the Houston Dynamo and Dash. If you want to know more about them, read their facts and figures. Do you want to visit one of their games? Take a look at their schedules. From March 11 to the 15 a Dutch delegation will be present at SXSW with a Holland House and Booth. 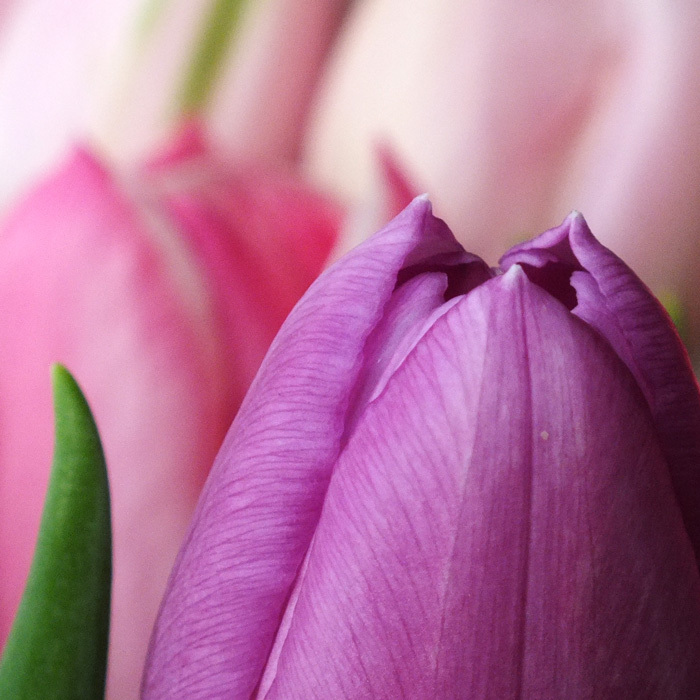 We are looking for someone who wants to sponsor plants or flowers to brighten our Holland House and Booth. Please contact us at office@nbso-texax.com. In serving our clients, we frequently hear the same questions and concerns, which is very logical, looking at the fact that most entrepreneurs encounter the same challenges when doing business in Texas. In each newsletter we ask our experts to serve you with very detailed insights and advice. Do you have a question that you'd like to have answered in this section? Let us know and send an email to office@nbso-texas.com . The opportunities for selling products online seem endless. But there are specific rules and regulations - and they can be extremely complex and confusing.